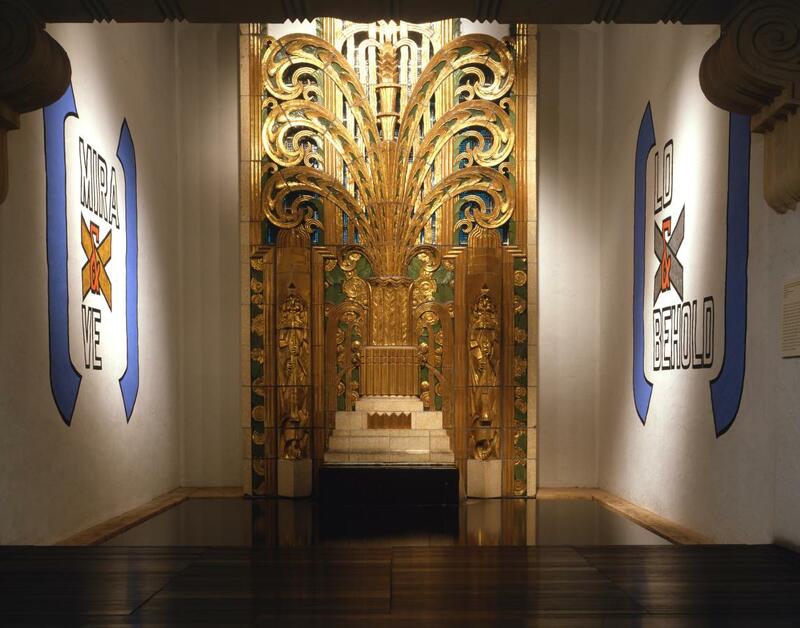 Located in the heart of the Art Deco District, the museum showcases American and European decorative and fine arts produced between 1850 and 1950. From propaganda posters to World's Fair memorabilia, the array of objects offers visitors a thought-provoking journey through the modern age. The Wolfsonian Design Store + Coffee Bar is on the premises and offers a selection of packaged snacks, unconventional gifts, books and films inspired by the museum's collection. 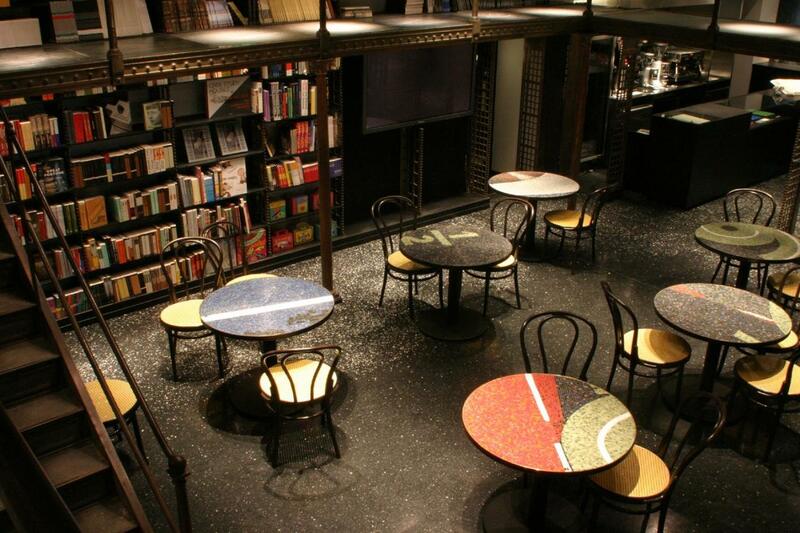 The café is in a casual and artfully designed setting, also inspired by and reflecting the themes of the museum's collection. 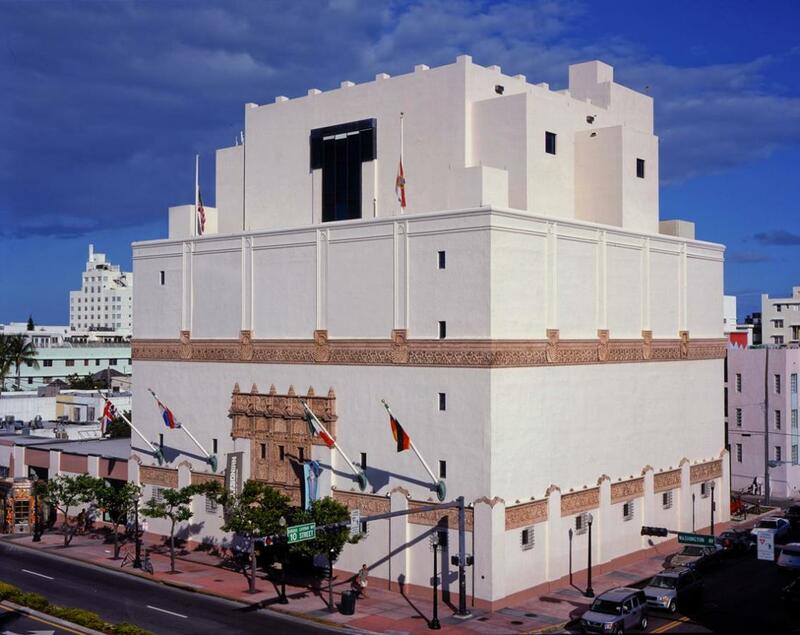 Regular hours for the museum and The Wolfsonian Design Store + Coffee Bar are: open Saturday, Sunday, Monday, Tuesday, and Thursday from 10 a.m.-6 p.m., Friday until 9 p.m.; closed Wednesday. Adults $12; seniors, students and children (6-12) $8. Free for members, State of Florida University System staff and students, and children under 6. Friday nights are free after 6 p.m.